Lake Nona is a mixed-use planned community in the Orlando borders, this beautiful home to over 50,000 people is continually climbing in population as the numbers of individuals calling this neighborhood home seems to double each year consecutively. A growing home of biomedical research, the local Lake Nona Medical City is garnering attention from across the State and the country itself. Centered by beautiful Lake Nona itself, the mixture of natural and man made beauty is apparent to all who lay eyes on the community. It is the pleasure of St. Cloud Tree Services to bring our expertise to this beautiful community when it comes to matters of care and commitment for the natural beauty brought by local greenery. With sculpted properties accenting a mix of urban and natural, and carefully crafted neighborhoods with almost a tree per yard, the amount of mixture is both surprising and welcoming. From residential areas to commercial properties, St. Cloud Tree Services is here to bring you experienced expertise when it comes to the treatment of your trees, shrubs, hedges and more. 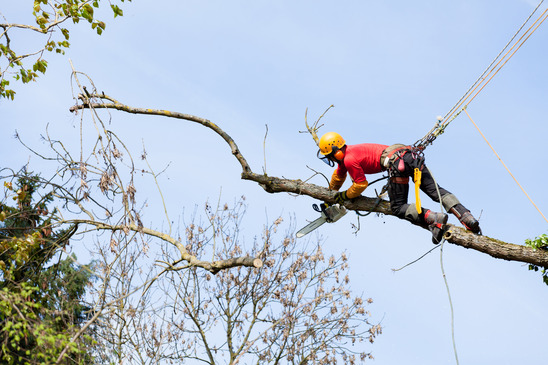 We bring the type of service that is only attained after years of dedication to our craft, and whether you’re putting in a new tree, moving one, or caring for it while it’s standing, you can rely on our professional attention when it comes to providing the best chances at a long and healthy growth. 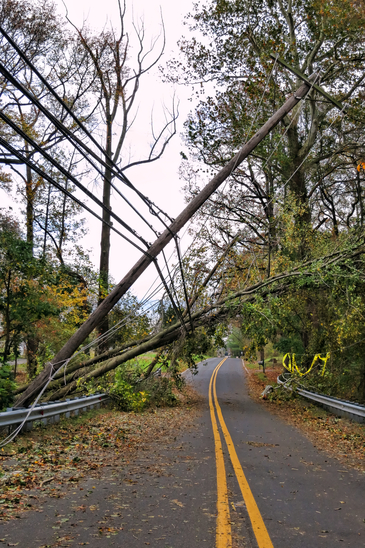 We provide an in-depth and care infused service when it comes to matters of infestation protection, and the experienced crews that we bring to work sites for sculpting, trimming, and more cannot be matched. Being a part of this community is choosing to have nature be a part of your life, and we are committed to bringing the highest level of service for the natural additions to your local property. St. 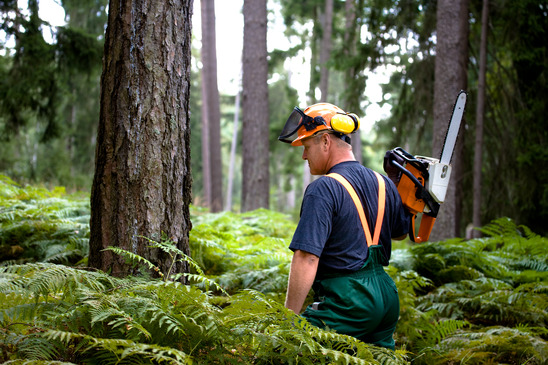 Cloud Tree Services is proud to be a part of the Lake Nona system of combining people with nature, and giving the best possible service to ensure that the relationship between the two remains strong and healthy for all those involved.